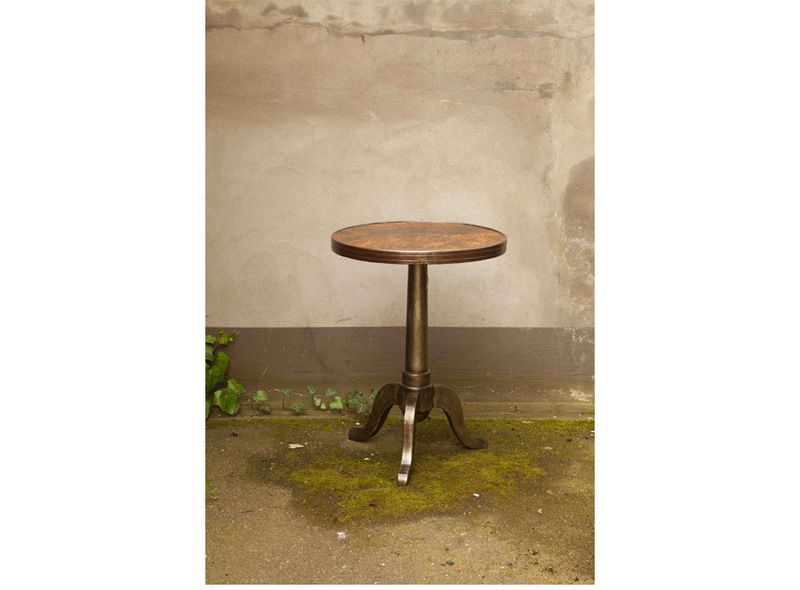 Product information "Parisan Bistro Table Brown"
One of the best things about Paris are the Bistro's. You can just while away the hours in bistro after bistro, sipping your café au lait and watching the pretty Parisians go about their daily business. I couldn't even choose my favourite bistro in Paris because I think they are all wonderful and having the time to enjoy time there is a lovely luxury.So without further ado I introduce our very own piece of Paris here in Hamburg and our G&H Bistro table in a gorgeous speckled brown trimmed with metal and a wooden base which looks so much like metal you would have to touch it, to believe it. Again, the clever work of our antique dealer Conrad. We j'adore! So let yourself be dazzled and have an original Paris icon in your home. 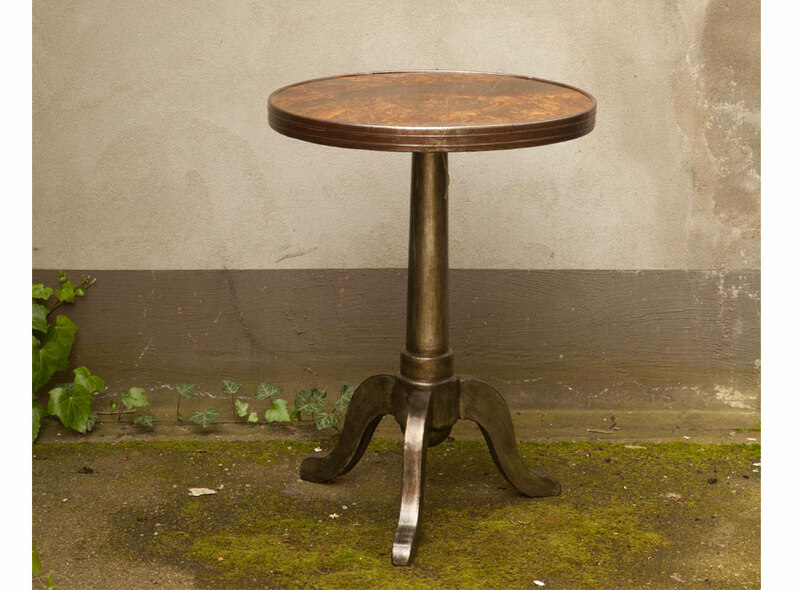 Related links to "Parisan Bistro Table Brown"
Customer evaluation for "Parisan Bistro Table Brown"